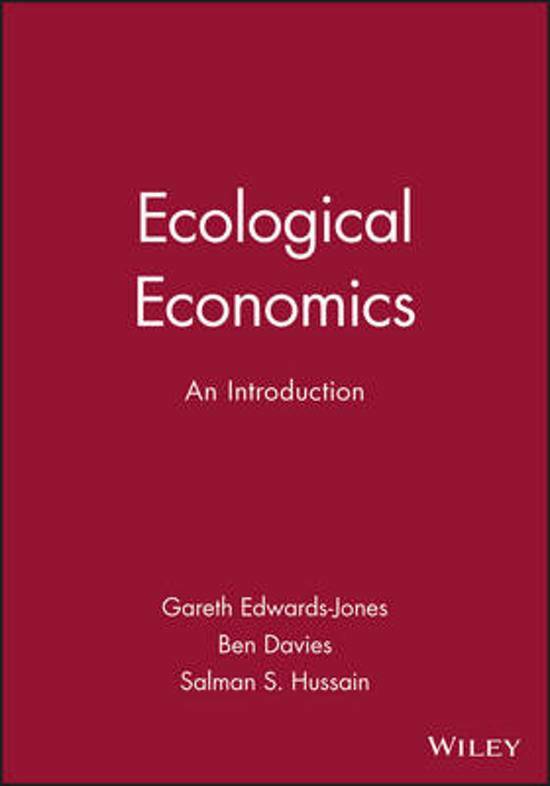 Economies are open and complex systems which are embedded within societal (eco)systems, most importantly the biosphere. They need to be looked at from a holistic approach. The approach questions unlimited pursuit of material wealth and utilitarian perspectives of well-being. Kate Raworth explores the economic mindset needed to address the 21st century's social and ecological challenges. 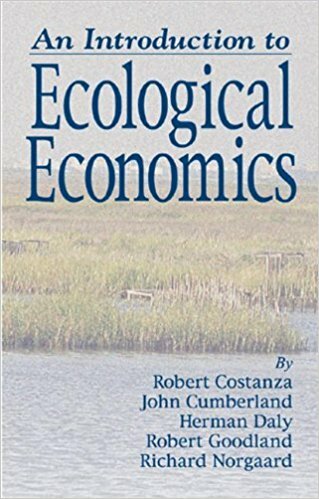 Exploring Economics provides detailed description of Ecological Economics. 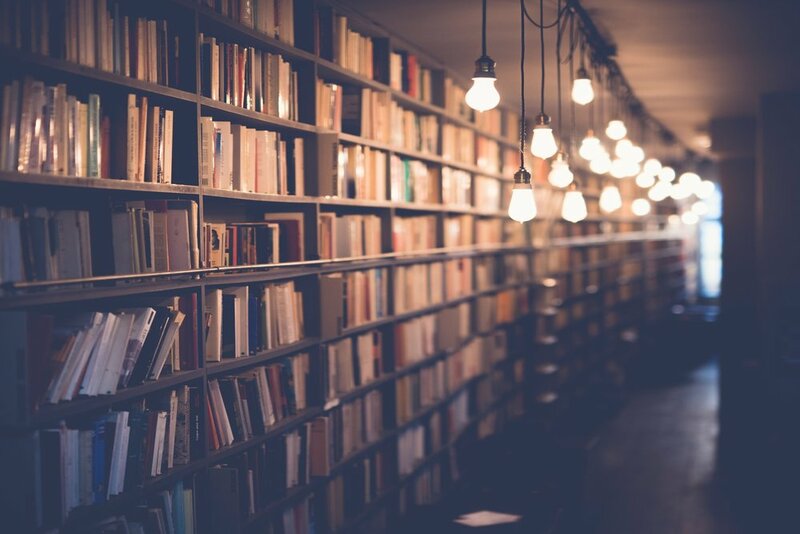 An overview of European programmes and courses in Ecological Economics. 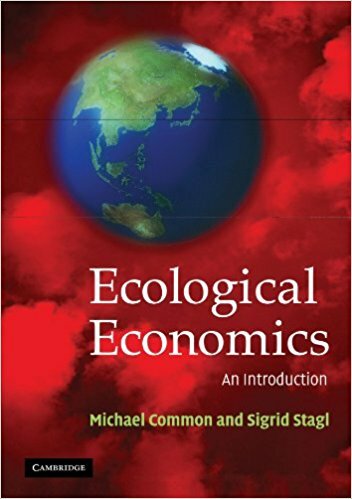 An extensive introduction written by leading ecological economists.